Shoots & Giggles Photography is a small Los Angeles-based lifestyle photography studio run by two inspired photographers and fellow moms. 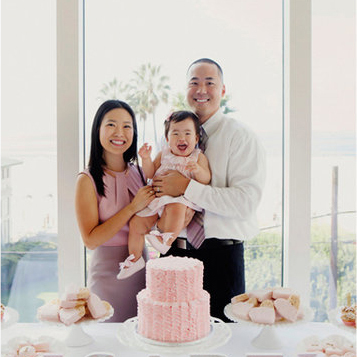 Our specialties include capturing: maternity photography, birth photography, newborn baby photography, family photography and birthday and event photography in the Los Angeles and Orange County areas. Our sessions take place both on location or at our beautiful Pasadena studio. We know that when it comes to family photography, there are a lot of options out there and we are honored that you have considered having us document your life and magic in photos!